Rates provided above are subject to our standard contract and the terms discussed below. 50 amp power service or additional (dual) 30 amp power service. Boats with onboard or portable air conditioners add $3.00 per foot per season (e.g. 25 foot boat adds $75 to seasonal rate). Five cent per gallon gasoline purchase discounts for cash purchases. You can use your trailer to pull your boat out of the water to clean, travel, etc without being nickel and dimed. Complimentary use of our power sprayer to clean your boat at the end of the season. Outside winter storage for just $400.00 (regardless of boat size) for HiddenCove Members. Rates are based on the length overall of the boat, including swimplatform and bowpit. 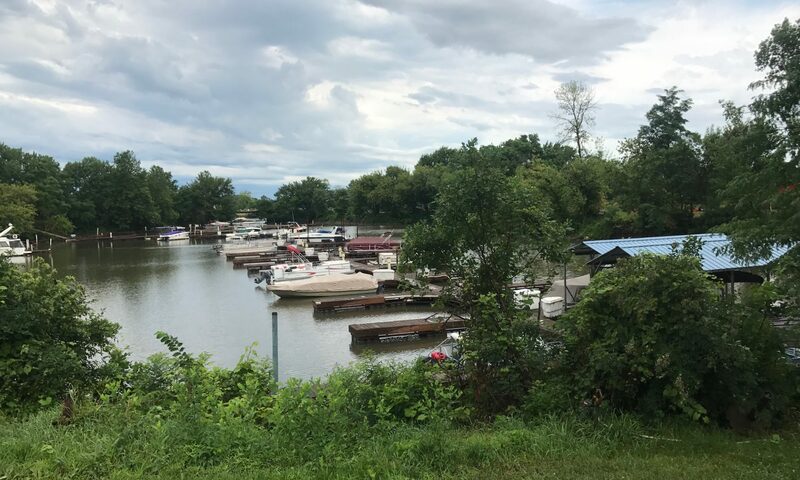 Call the Hiddencove Marina for slip or other information at 630-330-3777.